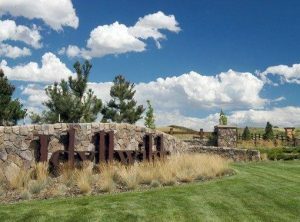 Idyllwilde is a fabulous master planned community in Parker, CO. It may start with your son’s first back yard camp out, or your daughter’s first hesitant driving lesson, or that evening hike when you find perfection while wandering the preserved prairie grassland along Tallman Gulch Trail. You’ll see deer, foxes, hawks and occasionally eagles in the natural setting against the front range of the Rocky Mountains!